Request notification when product is back in stock Please complete the details below and we email you when this product is back in stock. Contact Us HBI is in the process of negotiating a merger, and regretfully cannot accept new orders during April. More news to come soon. Got any questions? Feel free to send us a message. 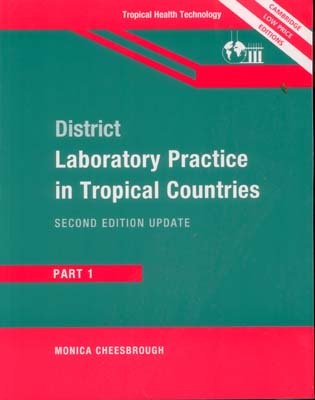 Aimed at those working in the district laboratory, and those responsible for the organisation and management of community laboratory services and the training of district laboratory personnel. Subscribe to receive news and product updates. Registered Office: Barn B, New Barnes Mill, Cottonmill Lane, St Albans, Hertfordshire, AL1 2HA.